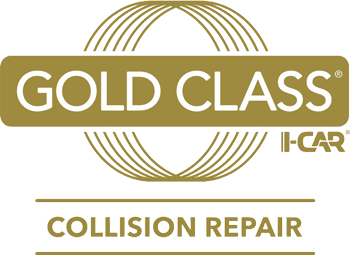 Sharing location and ownership, Defender and D&S work alongside each other to provide both auto body and auto glass repairs with the same guiding principles of providing the best possible customer service, convenience and quality. Fill out the form below to get an auto glass repair quote. If you have any questions, concerns, or additional information to provide, put ut here.